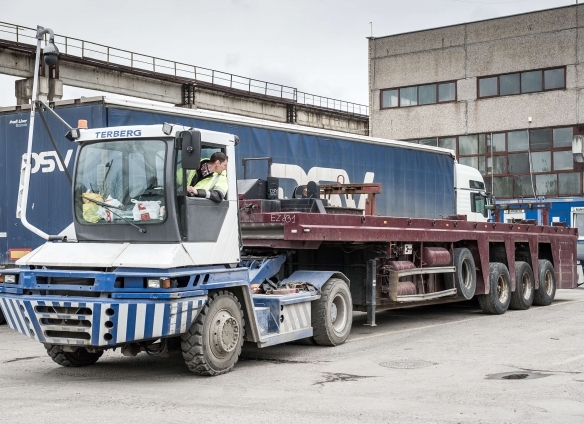 The main activity of JSC Transdeco is transportation of reinforced concrete products to Sweden. 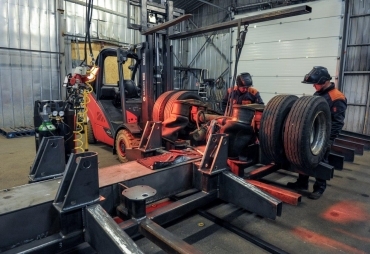 We transport reinforced concrete every day – 365 days a year and so for almost 10 years. 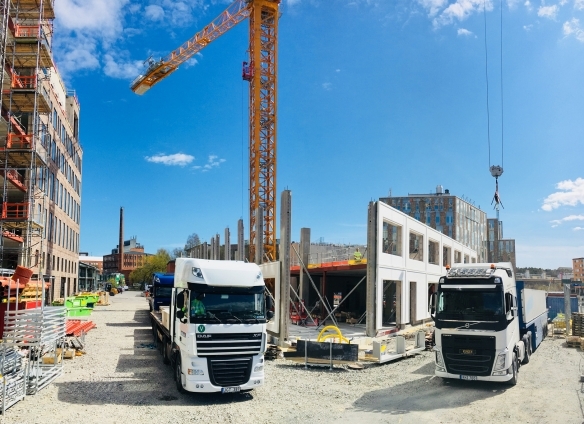 Transdeco Group uses the largest specialised machinery stock for reinforced concrete transportation in the Baltic and Scandinavian regions. 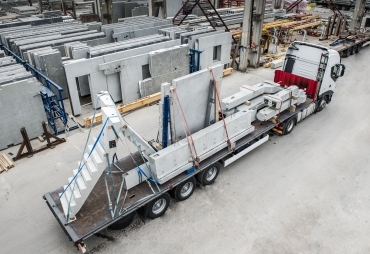 Semi-trailers used for transportation are specially adapted for transporting particularly high or long reinforced concrete products. 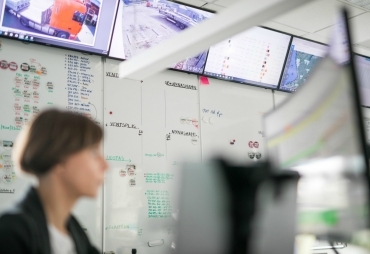 In our daily work we use unique logistics management, quality and security systems developed by ourselves. This enables us to simultaneously implement a series of giant logistics projects smoothly and safely. © 2018 Transdeco. All rights reserved.